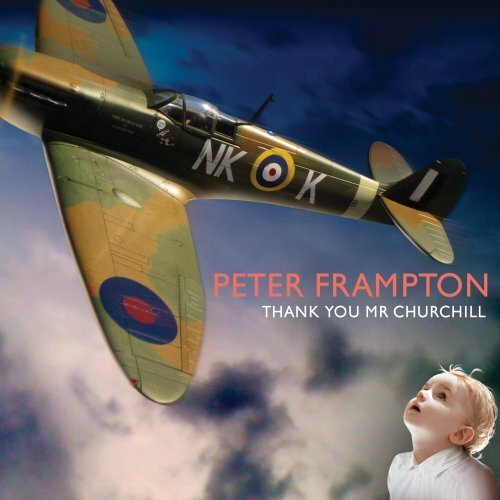 Thank You Mr. Churchill is 15th solo project by rock icon, Peter Frampton. I was promised a review copy of the disc but it must have been lost in the mail. Being the unabashed Frampton fan that I am, I ultimately broke down and bought my own copy. It was money well spent. As for interviewing Mr. Frampton, while he is on my short list of “must have” interviews and over a year of trying, it hasn’t yet happened. I am certain it will. Until then, I’ll tell you, the sites small but growing international readership, about his latest project. Like the majority of his fan base, I didn’t discover Frampton until cuts from Frampton Comes Alive dominated the airwaves after its release. And while that is THE best live album ever recorded, I must say that Peter has done nothing but push his axe skills to ever levels of excellence. Thank You Mr. Churchill proves this beyond a shadow of a doubt. The disc opens with the title song which is half autobiographical and half peace message. Like many of the Boomer generations rock heroes, Frampton was a child of World War II and tips his hat in thanks to the late British Prime Minister for “making sure that I was born.” With Frampton and our generation finding our world at war on many fronts, the song segues into sharing his dream, and ours, that the world will wage peace instead of war. If my “Spidey Sense” hasn’t failed me, I do believe that the second cut, Solution, is Frampton’s musical rebuttal to the negative press he occasionally gets from journalists, bloggers, and members of his Facebook network. As a member of his Facebook network, I have seen people post very nasty and immature statements regarding Peter’s work. It would appear that those people are suffering from a terminal case of Rectal/Cranial Inversion. Okay, so they don’t particularly care for Frampton’s current work. Must they be so sophomoric? 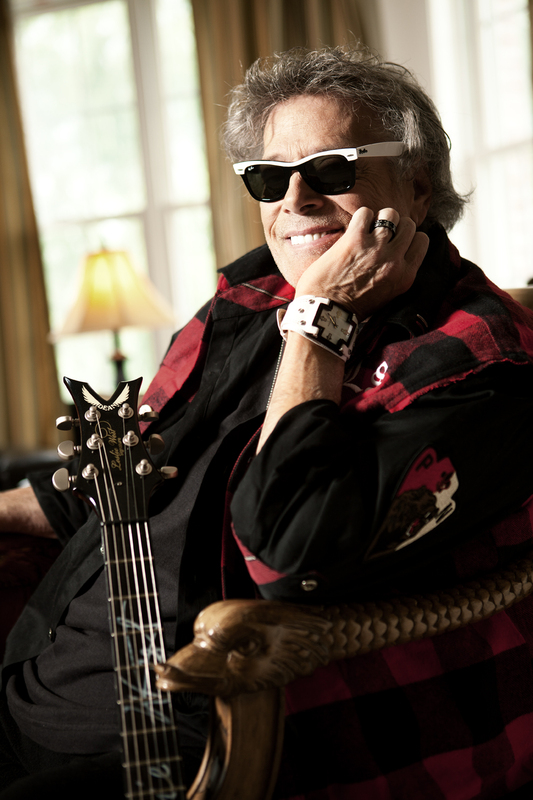 Musically, the tune is a great, pulsating rocker that serves up crisp and sizzling guitar solos that have got to part his audiences hair right down the middle when he performs it in concert. One of my two favorites cuts on this album is Road To The Sun. Not only is this a great, by the numbers rock tune with phenomenal guitar work, the vocalist is Peter’s son, Julian. The dude’s got some pipes that will, without a doubt, help catapult him into rock greatness in his own right if he plays his cards right. The other favorite tune of mine on this disc is the sentimental Vaudeville Nanna And The Banjolele. I guess I love this song because, like I find myself doing a lot these days, Peter reflects on his childhood and his dreaming of getting his first guitar. He clearly misses his loved ones who have passes away and conveys that loss perfectly in this tune. Suite Liberte is a seven and a half minute instrumental that beautifully showcases Frampton’s versatility on the guitar. Be prepared to hit the repeat button on this one. I Want It Back will have the crowd on its feet and dancing in the aisles. If you’ve read my more recent CD reviews, you’ll know that I won’t spill all of the beans about a disc. Thank You Mr. Churchill is no exception. There other songs that I didn’t mention are equally great in their own way. 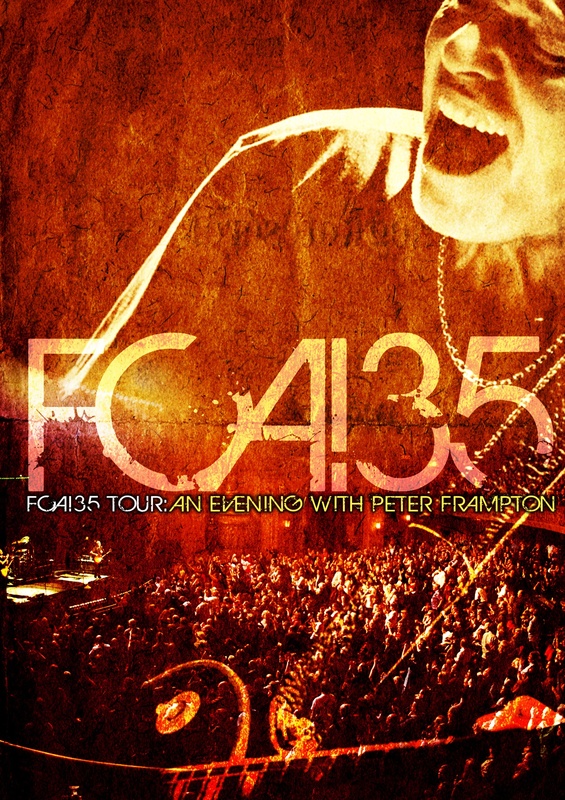 You’ll definitely want this CD in your music library – whether you’re an existing Frampton fan or just learning about the guy. As for the detractors of this project, you really need to put your head in a better place. It’s a dark and ugly place where it is now. Besides, you’re missing out on a great CD.